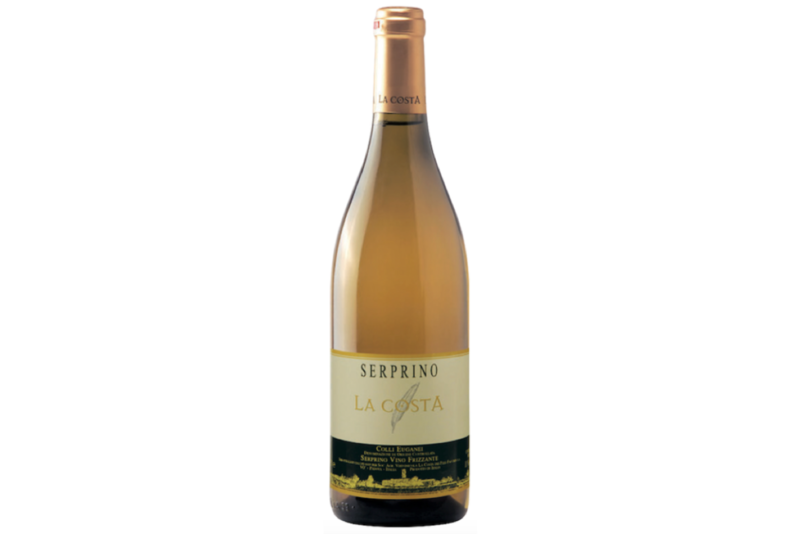 Serprino La Costa’s wine has been awarded with the Silver Medal from EnoConegliano! Serprino grapes, which have always been grown in the area of Colli Euganei, are considered equal to Prosecco ones in the wine industry. Hence Serprino and Prosecco are synonyms. Their origin is not known yet, but history shows that the vine was named after a small village near Trieste, where it was called “Glera” instead. However today Prosecco vines are no longer grown in the surroundings of the village of Prosecco. Serprino vines have been grown on the slopes of the local hills (Colli Euganei) for a long time; hence this vine species is regarded as typically local. The local eco- system renders Serprino/Prosecco grapes excellent for wine-making. Grapes are harvested when they are not completely ripe, since the quantity of alcohol in the wine cannot exceed 10.5 °. Grapes are stored in a cool place at a temperature of 7-8 °C in the winery. They are subsequently softly pressed by means of a pneumatic press. The must is kept in a steel vessel for 12 hours to become clear at a monitored temperature. After decanting, it ferments at a monitored temperature of 18-20°C. Constant and accurate screening is vital to assess whether additional decanting or other operations are needed. Once filtered, the wine re-ferments in specific vessels known as autoclaves, where the most appropriate pressure is reached. Nose: fresh and light notes of flowers and citrus fruit. Simply enjoy the wine with no food, or drink it and have some raw fish, appetizers or light cheese. It is superb for a break.